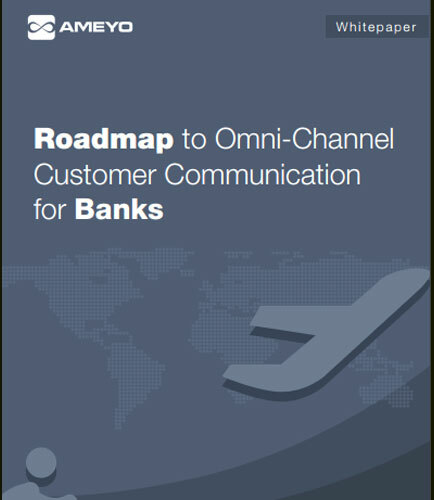 "Challenges around Omni-Channel Interaction Management"
Omni-Channel Interaction Roadmap helps banks at each level of their progress and defines processes to bring that to action at a particular level in their journey towards delivering a better customer experience. Banking is a business activity of accepting and securing money owned by individuals and enterprises, which also involves transactions carried out to produce profits. It is a principal procedure which creates and controls the money supply of the country. It not only provides liquidity needs for businesses and families to invest for the future but also makes use of its deposits to give out loans. The loan can either be short term or long term and it claims repayment in the form of installments.